we are and how to get there. 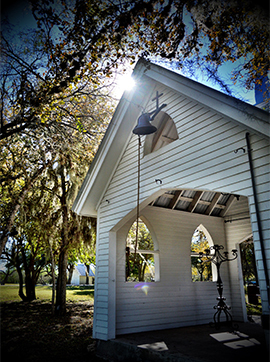 Two event venues that abound with character and personality for you and your guests. 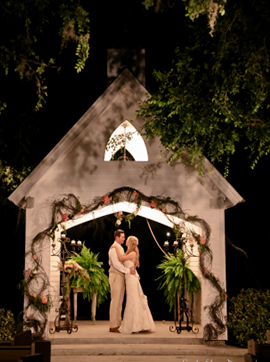 Texas countryside to retreat to and create everlasting memories of a special moment in your life. Provide decor and rentals to make your event a special and unforgettable evening. A hidden gem that God has adorned with beauty and grace, The Ranch at San Patricio. The Event Centers at The Ranch at San Patricio feature a lush bridal suite and beautiful crystal chandeliers for all of your event needs. If you are holding an event during the Texas summer, we know how hot it can be or how a sudden rain can ruin your outdoor event. The Event Centers at The Ranch are fully air conditioned and have beautiful indoor backdrops where your ceremony can take place in the event of rain. 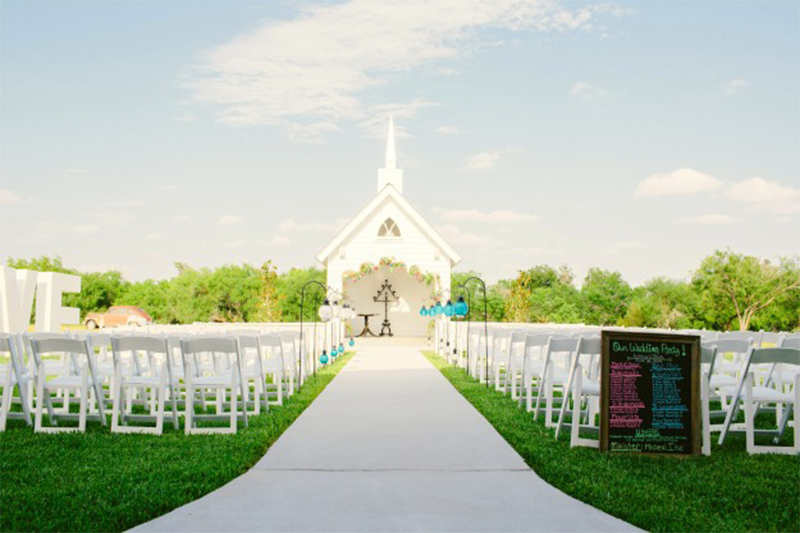 The Ranch at San Patricio features two unique event centers in Corpus Christi that are the perfect choice for any celebration. Set amidst the rich, Texas countryside, The Ranch at San Patricio is a mere 30-minute drive from Corpus Christi, Texas. 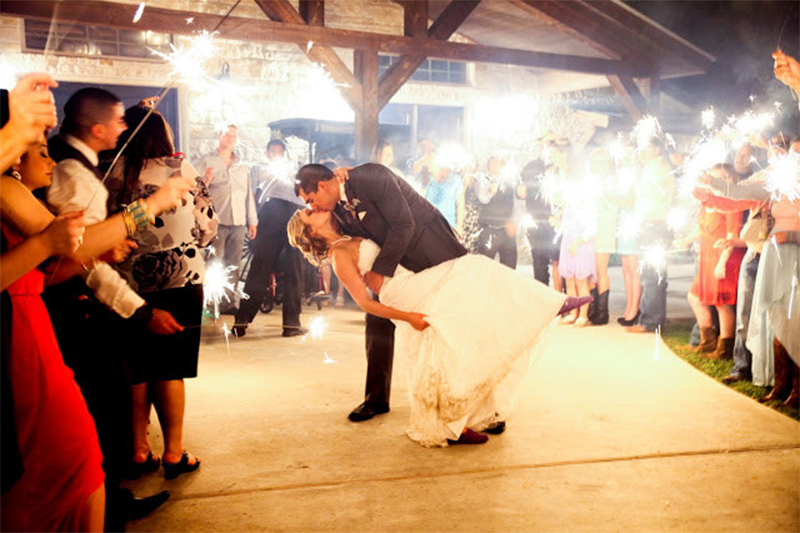 No matter what type of event you are planning – wedding, company meeting, family reunion, or prom, The Ranch at San Patricio is the perfect venue. We can provide decor and rentals to make your event a special and unforgettable evening. To get a better idea of what The Ranch at San Patricio is like, take a look at our galleries page for beautiful pictures of the surrounding landscape and previous San Patricio events. 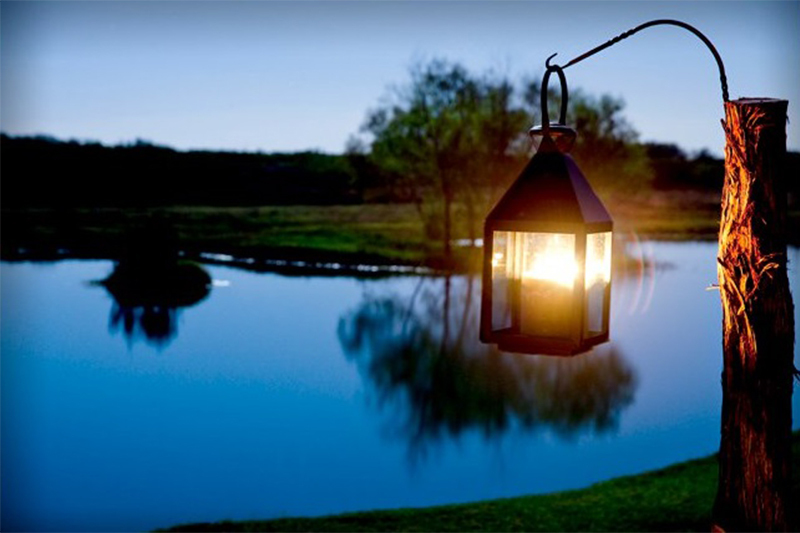 The Ranch at San Patricio is truly beautiful from the indoor, chandelier-lit venues, to the outdoor, romantic chapels, to the gazebo overlooking the blue ponds of cattails, to the two-story main house with swimming pool and waterfall to the small, peaceful cottage for guests to stay in. This was such a great opportunity we had at The Ranch At San Patricio and I can't say enough wonderful things about the kindness we were shown. We had an event on Valentine's Day and what an amazing place!